New photo from The Mandalorian teases return of classic Star Wars droid. 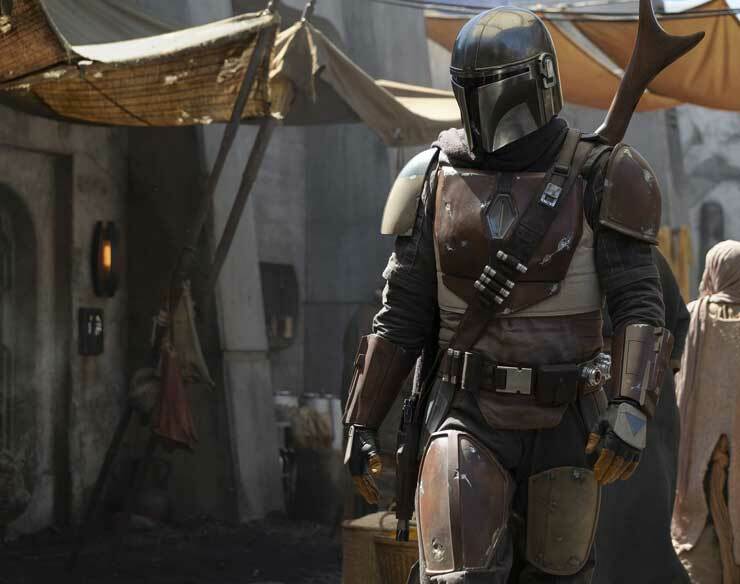 The Mandalorian will be first Star Wars live-action TV series. 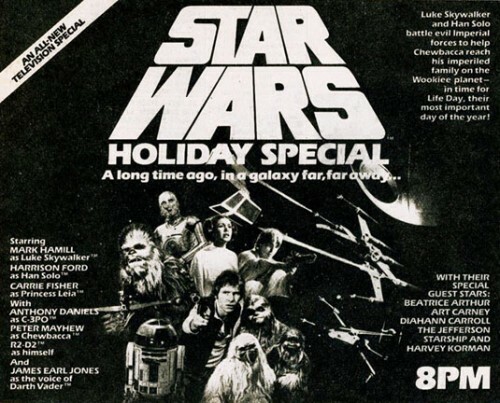 Get ready to have a Star Wars Christmas for the foreseeable future. No, George Lucas hasn’t okay the re-release of the infamous made for TV Movie, instead Disney and Lucasfilm are making good on their promise to release a new film set in that famous galaxy far, far, away and long ago every year. The date they’ve chosen for Episode VII is December 18th, 2015 and just announced today, is the date for the first stand alone Star Wars property (not associated with a trilogy) will open on – December 16th, 2016. 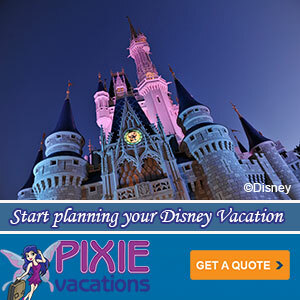 Looks like someone at Disney thinks they can make December releases the new family tradition. That probably tells us something about the rating to expect for the films as well. 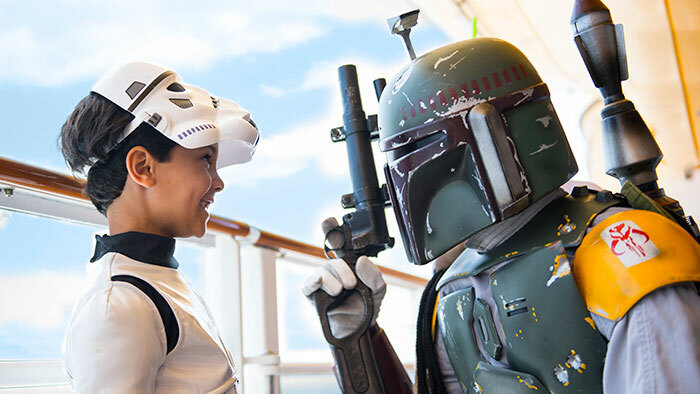 Although just one date has been announced, Lucasfilm and Disney have begun development on multiple stand-alone movies that will offer new stories beyond the core Saga. Gareth Edwards, who directed this year’s “Godzilla,” will direct the first stand-alone film, with a screenplay by Gary Whitta.